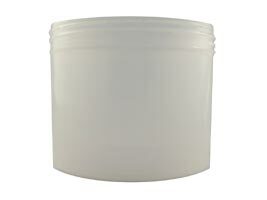 Just add 1 1/2" of odorless mineral spirits to our 32oz white container with lid. Container is 4 1/2" in diameter and 4" tall. In the bottom of the container is a screen to clean your brushes between colors. Just drag your brush gently across the screen and the paint particles will separate from your brush. When you are done cleaning your brushes just put the lid on tight to store the mineral spirits safely. 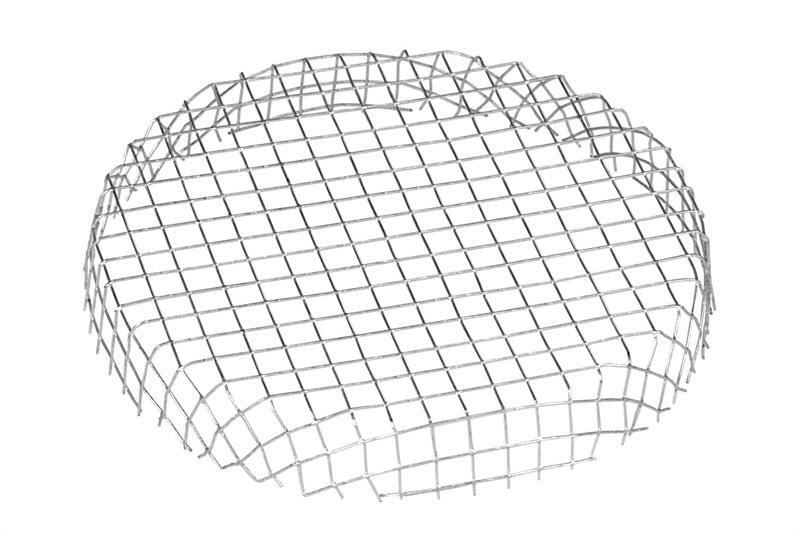 there is no dimension information about the containter: the height and the diameter. Same thing with the thinner screen.